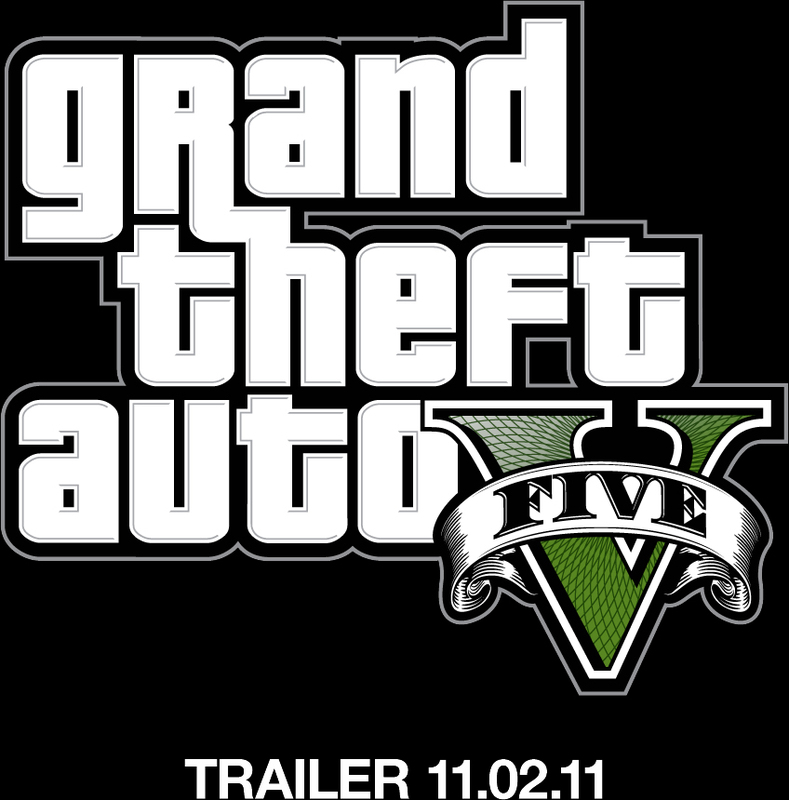 Grand Theft Auto V or GTA 5 was unveiled today by Rockstar Games with a simple splash image on their website that reads: “Trailer 11/02/11” . Time to finish GTA 4 then lol. Check back for the Grand Theft Auto 5 trailer once it becomes available! Is this Playweb Games and Level Up! Philippines’ new unannounced game?